Habanera is a new perfume by Arte Profumi for women and men and was released in 2018. The scent is leathery-oriental. It is still in production. Lovely scented leather without animaliсa. Balms and light floral. Feminine, sweetish in the base, almost gourmet, but very delicate. Must please everyone. 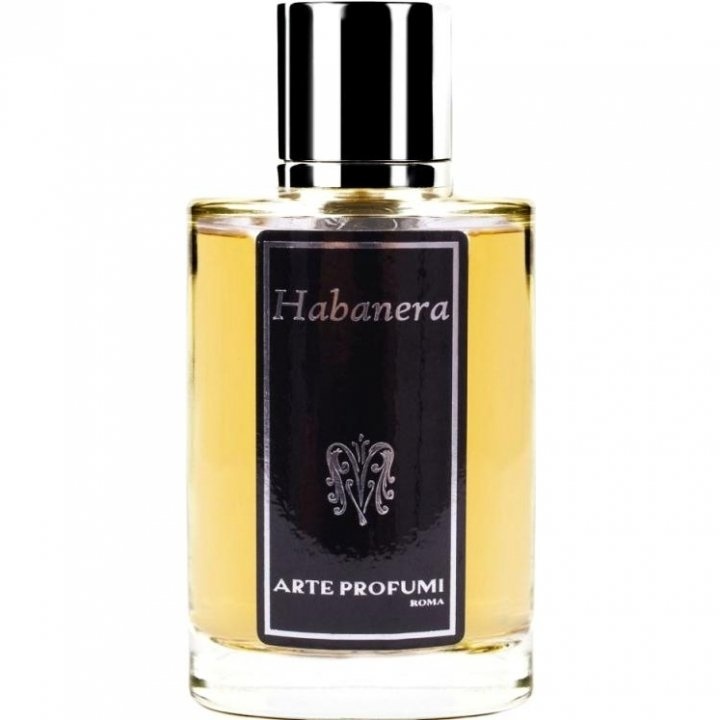 Write the first Review for Habanera!